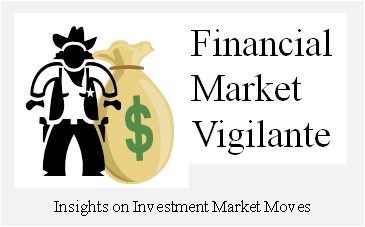 Financial Market Vigilante: Chesapeake Energy Haunted by a Bad Deal, Bankruptcy Looms? 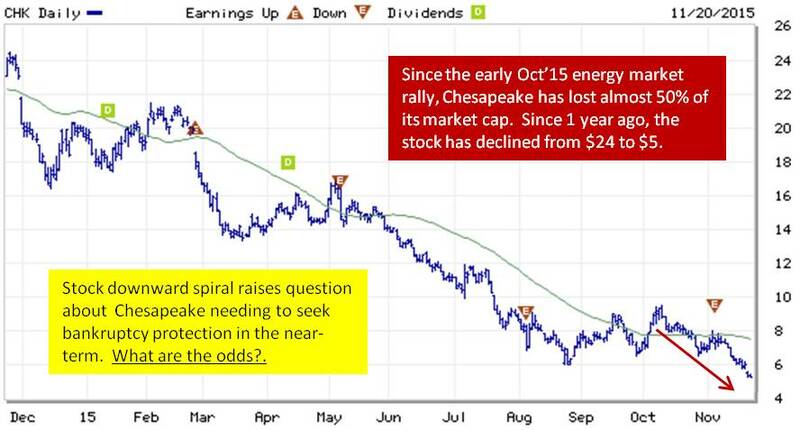 Chesapeake Energy Haunted by a Bad Deal, Bankruptcy Looms? Shares of Chesapeake Energy have fallen from over $24 in November of 2014 to the present traded value of just above $5 per share. Chesapeake Energy’s senior unsecured debt has also plummeted over 50% in traded value in just the last 6 months. This report analyzes Chesapeake’s financial health and ability to withstand the oil and gas market price collapse. The findings expose critical issues concerning company production results, non-competitive cost structure, expiring derivative positions and royalty owner litigation. Over the last year the shares of Chesapeake Energy (CHK) have been on a constant spiral downward, falling from over $24 in November of 2014 to the present traded value of just above $5 per share. The rapid share price decline and volatility has been relentless. After a brief share rally in early October the shares have dropped 50% in value with bids being hard to find for the stock. We all know the market prices for oil and gas are very depressed at present, approaching the lows reached in the depths of the 2008 financial crisis. Chesapeake bottomed at $15 per share in the 2008 market carnage, but now is on a direct line toward $0. Why is the 2nd largest gas producer in the U.S. having such difficulty coping with the present market circumstances, whereas it survived the 2008 crisis?